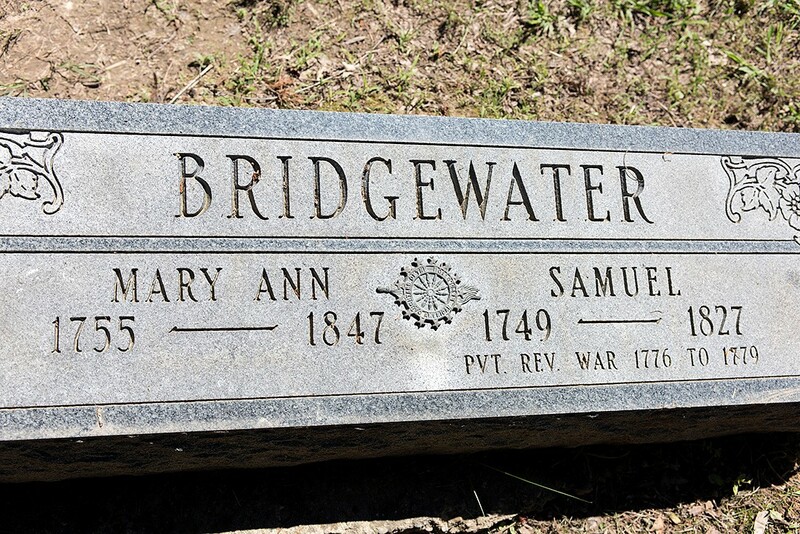 I am still searching for the parents of Samuel Bridgewater. 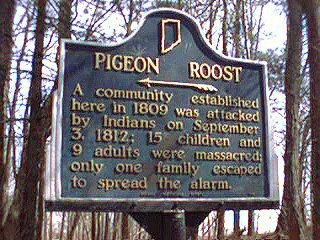 Pigeon Roost.jpg Pigeon Roost State Historic Site is located between Scottsburg and Henryville, Indiana, near Underwood, Indiana. A one-lane road off U.S. Route 31 takes the visitor to the site of a village where Indians massacred 24 settlers shortly after the War of 1812 began. Samuel and Mary survived the Pigeon Roost Massacre and moved back to New Bardstown, Kentucky and did not return to Indiana until after the Indian Wars. 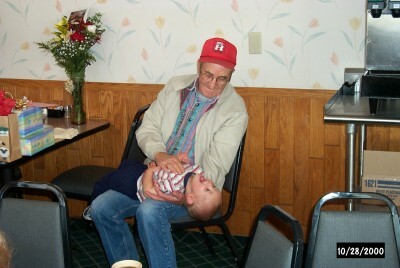 When their Isaac was a small child they moved from Kentucky back to Indiana. 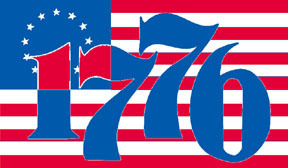 Samuel served in the *Revolutionary War* from 1775 to 1783 and received a pension. 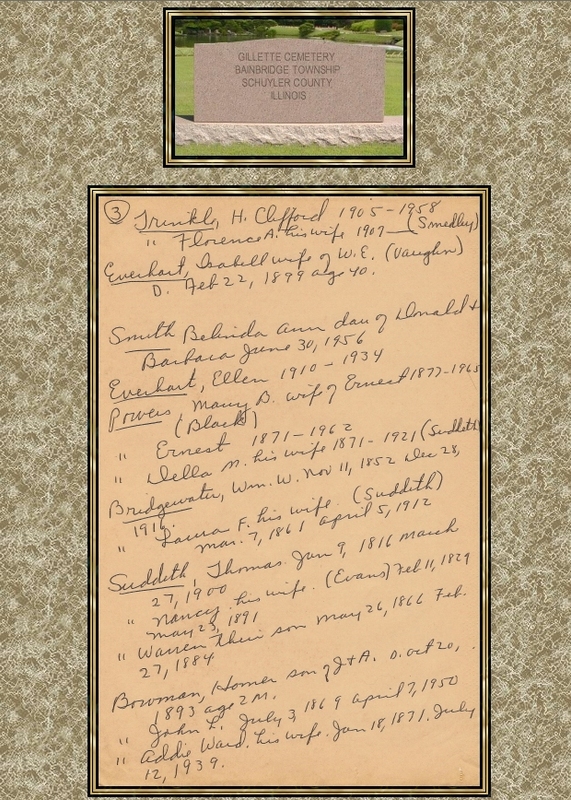 All the info on Samuel, his wife and 15 children was found in his family bible in the 1930's. The bible's whereabouts are now unknown, but it is believed that it was lost in a house fire in the 1950's. 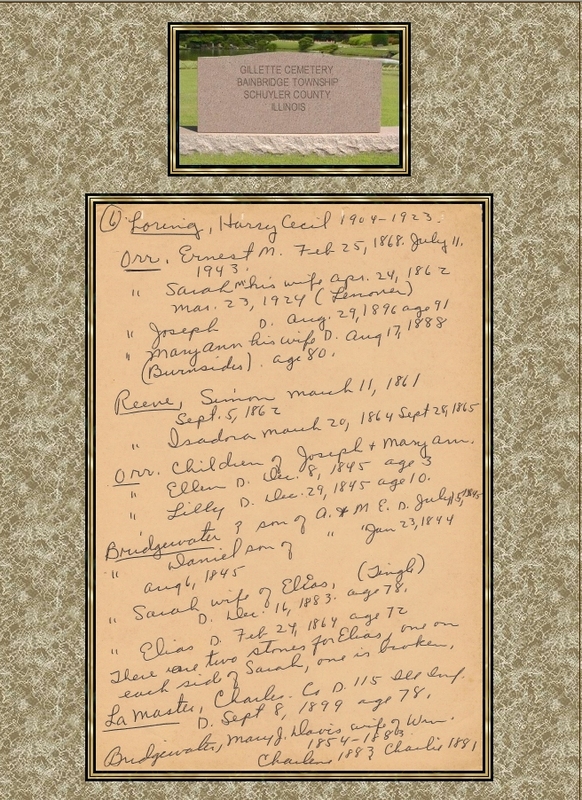 According to Photostatted Bible record received from General Services Administration in Washington D.C., he was listed in Revolutionary Soldiers buried in Indiana, but the location of his grave has not been determined (Grave has been found and a new headstone was place on Samuel and Mary Ann's grave site). Shortly after coming to America, he joined the American cause. In 1776 he served for three months in Captain Zokad Spring's Company of Militia and was discharged at the end of his enlistment, having been employed against the Tories and in guarding the frontiers. In 1777, he served another three months in Captain Thomas Carr Company. In 1778, he served a tour of duty under Captain Moses Sutton. In 1779, he served another three months under Captain Sutton, guarding the prisoners of Beesons Town and scouting between that place and the Monongahela River. His last service was in the expedition of Colonel William Crawford against the Indians on the western frontier. PROBATE RECORDS: Scott County, Indiana In the name of God Amen, I Samuel Bridgewater, of Scott County in the State of Indiana, being very frail and weak in body but of sound and disposing mind, memory and understanding considering the certainty to settle my worldly affairs and thereby be the better prepared to leave this world when it shall please God to call me hence do therefore make and publish this my last will and testament in manner and form following, that is to say first and principally. I commend my Soul into the hands of Almighty God and my body to the earth to be decently buried at the discretion of my Executors hereinafter named and after my debts and funeral charges are paid. I devise and bequeath as follows: I give and bequeath unto my dear beloved wife, Mary Ann Bridgewater, all my real and personable estate so long as she lives and at her decease I do also give and bequeath unto my three sons, Isaac, Levi and Samuel Bridgewater all my stock to be equally divided among them. I do also give and bequeath unto my eight daughters, Polly Morgan, Anna Watson, Rebecca Bennett, Rachel Kepheart, Sally Bell, Elizabeth Johnson, Patience Bennett and Nellie Craven: Anna Watson and Rebecca Bennett which is dead, but the children of the deceased, have their mothers' share of all my household and kitchen furniture to be equally divided among them, at the death of my wife. I do also give and bequeath unto my son Christian Bridgewater nineteen and half acres of land I bought of Lemastees to him and his heirs forever. I do give and bequeath unto my son Elias Bridgewater my mansion house and farm and farming utensils on which I now live containing eighty acres more or less to him and his heirs and assigns forever. I do hereby appoint Jales Reeves Executor and Mary Ann Bridgewater Executrix of this my last will and testament hereby revoking all former wills by me made. In witness whereof I have hereunto set my hand and seal in the year of our Lord this second day of May 1827. I desire that my house carpenter tools should be equally divided between my two sons, Christian and Elias Bridgewater. I do hereby appoint my son Christian Bridgewater to be Executor of this my last will and testament to be associated with the above named Executor and Executrix. 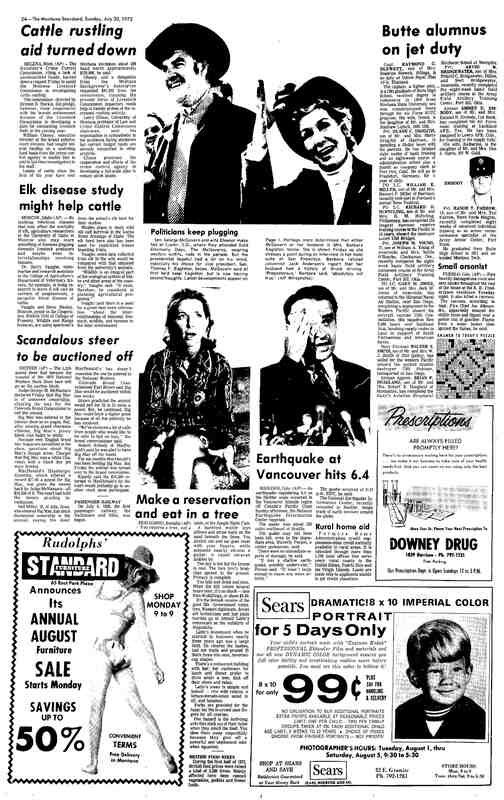 NOTES: Mary Ann was a doctor of medicine. 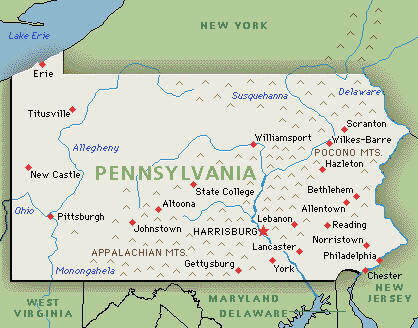 After Samuel joined the war Mary Ann and the children moved from Virginia to George's Township in Fayette County, Pennsylvania. Mary Ann signed an affadavit in 1842 in Scott County, Indiana saying she had been present at the wedding of Levi Bridgewater and Patience Stillwell in 1783 in Fayette County, Pennslyvania. This was for Patience to get a widows pension from Levi's service in the war. 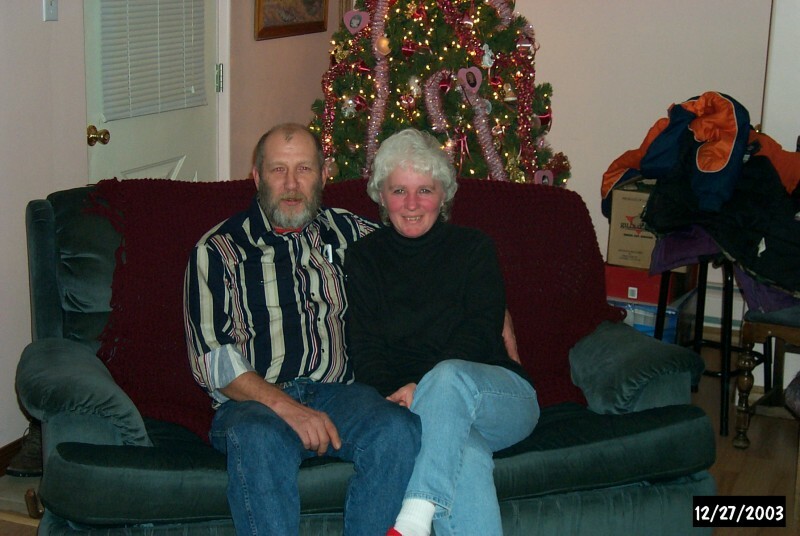 Mary Ann and Samuel were married by Rev. W. Sommers a Presbyterian minister. Mary Ann was the mother of 15 children 5 boys and 10 girls. Mary was said to be a well-educated German who practice medicine in Scott and Jackson Counties, Indiana for many years and who had quite a reputation as a physician. Mary and Samuel were faithful members of the Established Church of England, Until after the death of Samuel, after which she joined the Baptist Church. 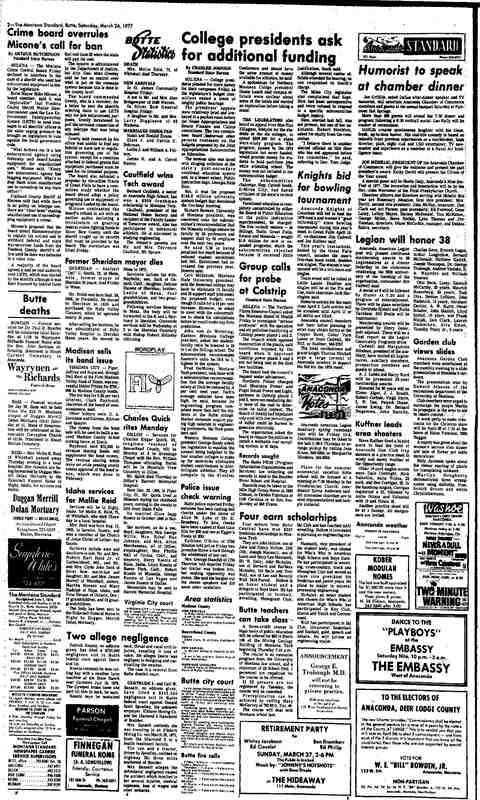 She had a brother, *******Christopher Coughman (Kaughman)*****, who had a daughter Kezziah Borin, wife of Elijah Borin, both of whom were massacred in Pigeon Roost Defeat in Scott County, Indiana. 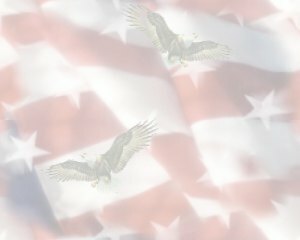 Mary Ann was issued a Pension #4449 on February 36, 1847 as Revolutionary War Widow. (Polly) Morgan, born January 13, 1773 in Mecklenburg, VA, and died on March 26, 1860 in Jackson County, IN. 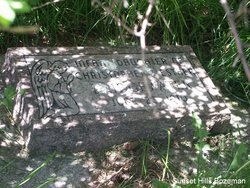 She is buried in the Mount Pleasant Cemetery, a little roadside cemetery on a knoll along Dudleytown Spur Road in Grassy Forks Township. 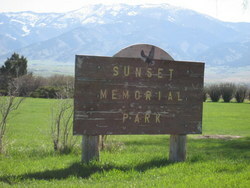 Her husband William Morgan (1771-1852) is also buried there, along with several other family members. William and Mary originally owned and farmed this property. It was transferred to the Mt Pleasant Missionary Baptist Church, organized by the Morgans and several other families in 1822. 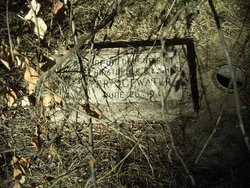 The church is long gone, and the little cemetery is a bit hard to find now. 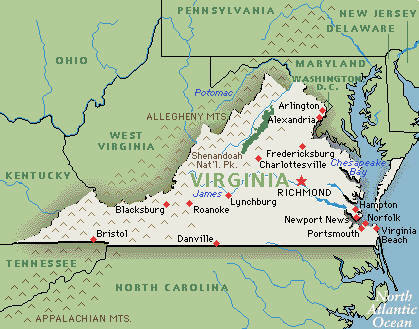 A number of William and Mary's descendents still live in Jackson County today. It is really easy to get the 2 Isaac Bridgewaters confused. 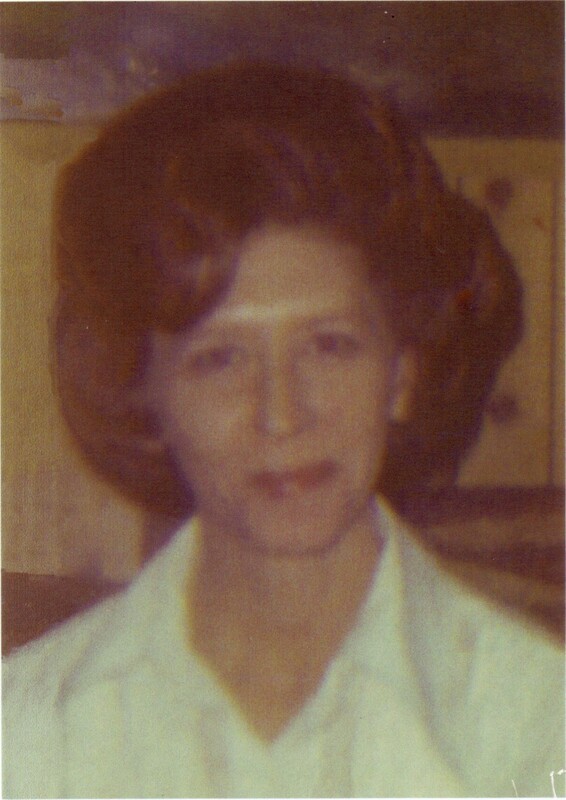 married Sally Bennett who died in Louisiana. 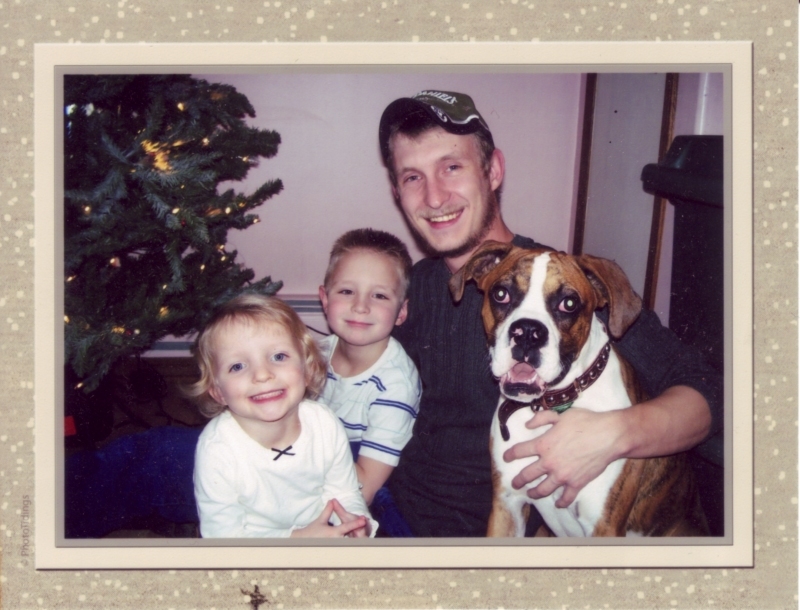 Levi Jackson, Andrew M. "Andy", Permelia "Millie", Elizabeth A.
I believe that I connect to your wife's family through child 11 of Samuel Bridgewater (1749-1827), my lineage descends through Christian Columbus Bridgewater (1790-1866). Christian is my third-great grandfather, and Samuel is my fourth-great grandfather. I also am having trouble tracing things further back, beyond Samuel. 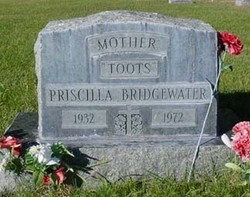 A couple of weeks ago, my wife and I passed through Scott County, Indiana and visited the Bridgewater Cemetery. I took these photo of Christian, Margaret's and Samuel and Mary Ann's grave stones (which are all DAR replacement stones). You are free to post them on your web site. As you've noted in the list of Christian's children, the second eldest was Samuel James (1817-1863), he is my great-great Grandfather. His oldest son, James Alonzo (1853-1930) is my great grandfather. My grandmother is Bertha Mae Bridgewater-Robbins (1887-1972), who was James Alonzo's youngest child, and who married my grandfather, Fred William Robbins (1883-1966). 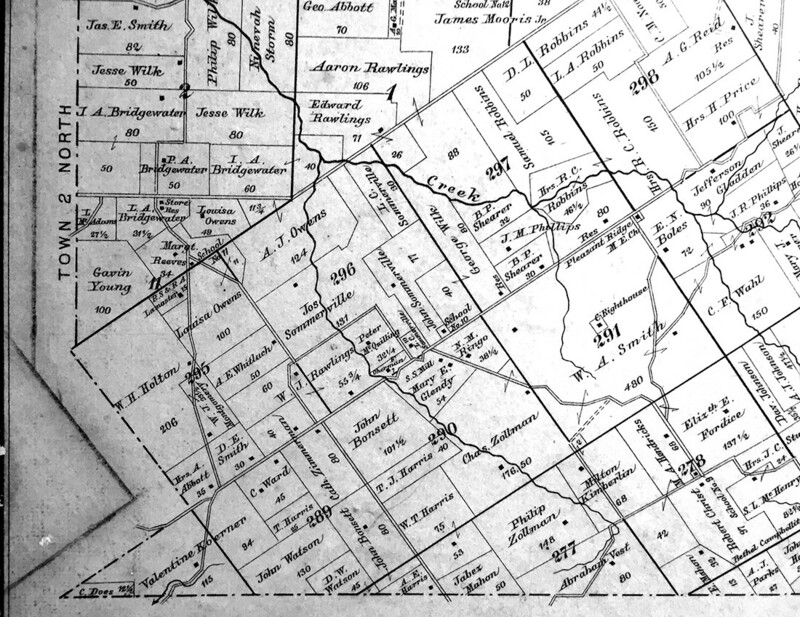 Below is a portion of a Lexington Township (Scott County, IN) map that hangs on the second floor of the Scott County Heritage Center's building in Scottsburg. My guess is that it dates to about 1876. You'll see Robbins' properties on the right edge and several Bridgewater properties on the left edge. 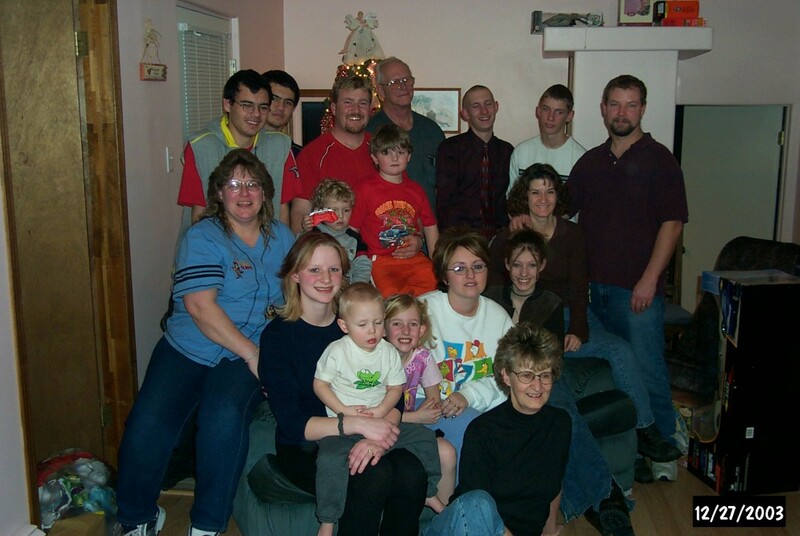 Being so close, its no wonder that they married into one another's family. The I. 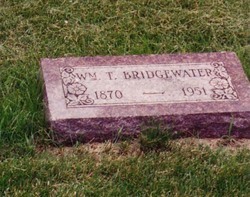 A. Bridgewater is Isaac Alonzo Bridgewater (1853-1937), son of Isaac C. (1813-1888). The P. A. Bridgewater is Patience A. Bell-Bridgewater (1817-1892). 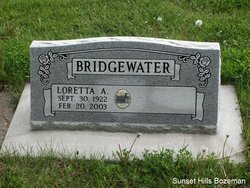 And the L. A. Bridgewater is (I think) Louisa A. Lashbrook-Bridgewater (1837-1877), second wife of Christian Ira Bridgewater (1836-1912). Next time I get down to the Heritage Center (hopefully later this summer), I will ask whether they possess a similar map for the Vienna Township, just to the west. I'm guessing that there are more Bridgewater farms in Vienna Township. 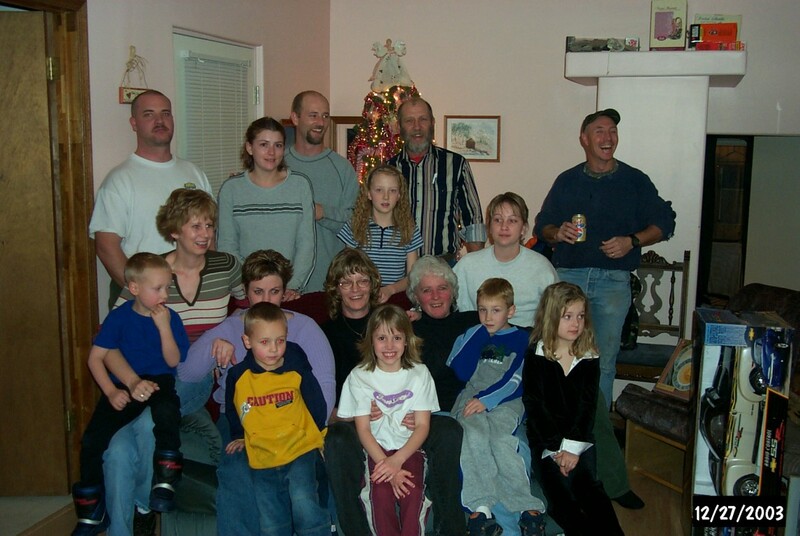 To close, I'm glad to find your web site, which is a nice summary of the family. 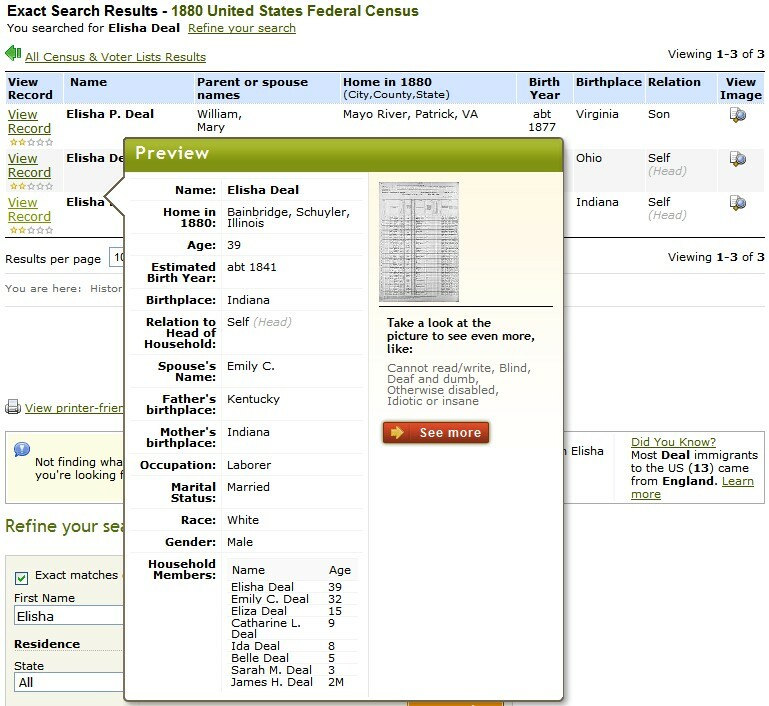 I presume your wife's lineage runs from Elias (my 4th great uncle), who you've shown moved to Schuyler County IL.  This is a branch of the family I hadn't followed, so your web site fills many gaps for my tree on Ancestry-dot-com. On your page, that little series of maps, just above Samuel & Mary Ann, is slightly wrong. 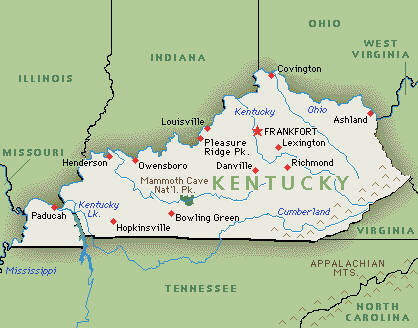 The family was in Nelson County Kentucky from about 1800 to 1815. 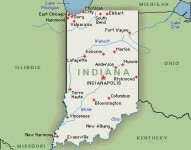 From 1815-1837, they were in Scott County Indiana. From 1837-1900, your wife's branch were in Schuyler County Illinois. And following that they went to Montana. I'm guessing throughout that the Bridgewater's are your wife's part of the tree. You've done a lot of good work to trace it back! Again, you're welcome to use any of the images I've provided. I took all photos on June 8, 2016. Mary Ann Coughman was a well educated German woman who practiced medicine in Jackson and Scott Co. Indiana. In 1812, their daughter Cisiah, son in law Elias Payne and seven children were killed by Indians at Pigeon Roost. 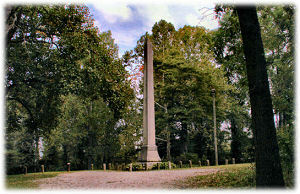 Samuel and Mary Ann moved back to Bardstown until the Indian wars were over. Mary Ann was issued a Pension # 4449 on February 26, 1847 as a Revolutionary War Widow. 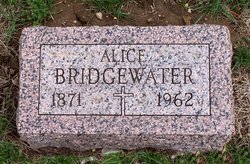 She was a well-educated German woman and practiced as a physician for many years in Scott and Jackson Counties, Indiana. She had quite a local reputation as a doctor. This medical story is strictly a family story that has been passed down and may or may not be true. After Samuel joined the war Mary Ann and the children moved from Virginia to George's Township in Fayette County, Pennsylvania. Mary Ann signed an affidavit in 1842 in Scott County, Indiana saying she had been present at the wedding of Levi Bridgewater and Patience Stillwell in 1783 in Fayette County, Pennsylvania. This was for Patience to get a widow's pension from Levi's service in the war. Rev. W. Sommers a Presbyterian Minister married Mary Ann and Samuel. 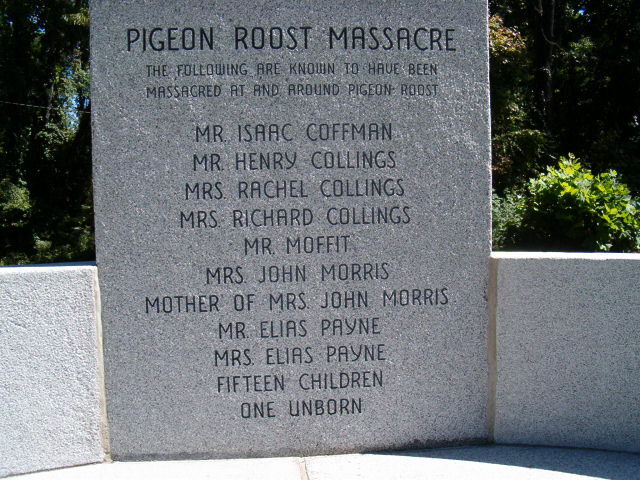 Mary Ann's niece Kizzah, her brother Christopher Coffman's (Kaughman) daughter and her husband Eliza Borin were both massacred in the Pigeon Roost Defeat in Scott County, Indiana. 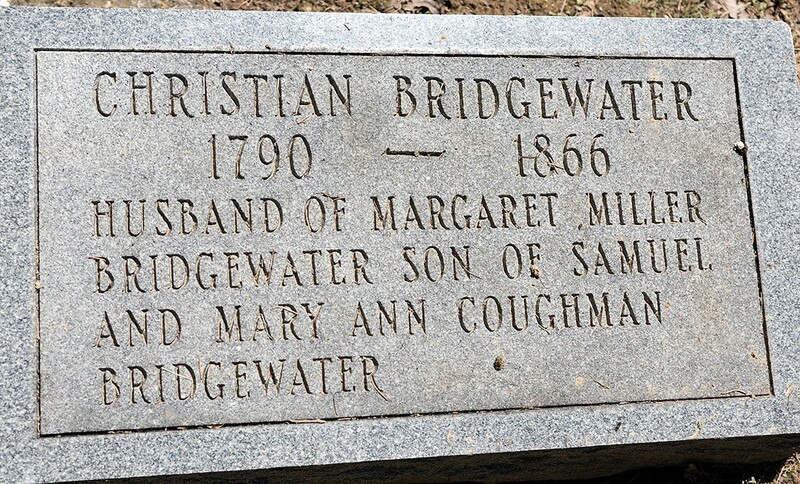 Coffman is spelled "Coughman" throughout the Bridgewater Family History, owed by Mae Bridgewater Walker. This old cemetery, still occasionally used today is located in southwestern Lexington Twpwhich had been originally entered on Oct. 20, 1820 by Jabez Reeve (1781-1865). 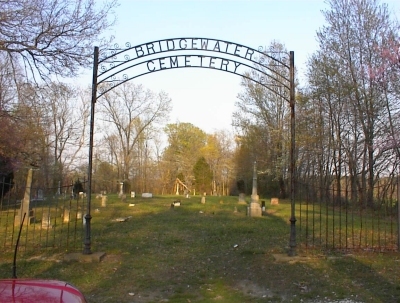 The cemetery is entered by a lane (an abandoned county road which once continued on east to State Road 3) which passes alongside Kinderhook Lake. 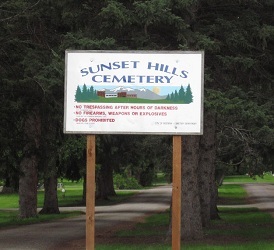 There are sunken spots denoting unmarked graves. the front gate and a ghost horse who chases people out of the cemetery. 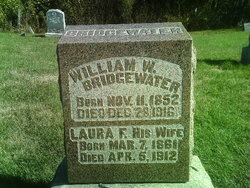 Elias Bridgewater 1792-1861 & Ruanny Palmer 1794-18?? Otto Palfenier notes that he believes Elias born 1792 moved from Kentucky to Scott county, Indiana in the1820s. 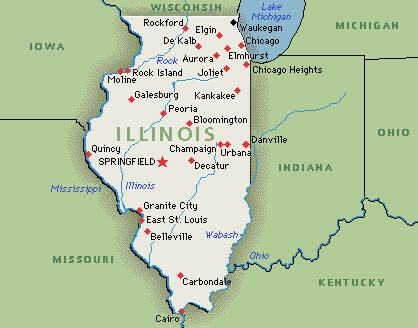 From there he moved to Schuyler county, Illinois in about 1837. 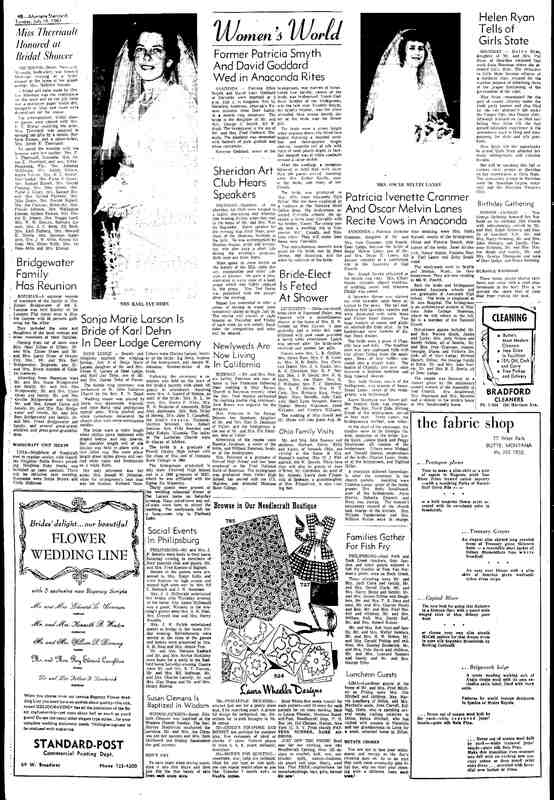 He was married a second time in Schuyler county- to Sarah Tingle- the sister of Margaret Tingle Deal. 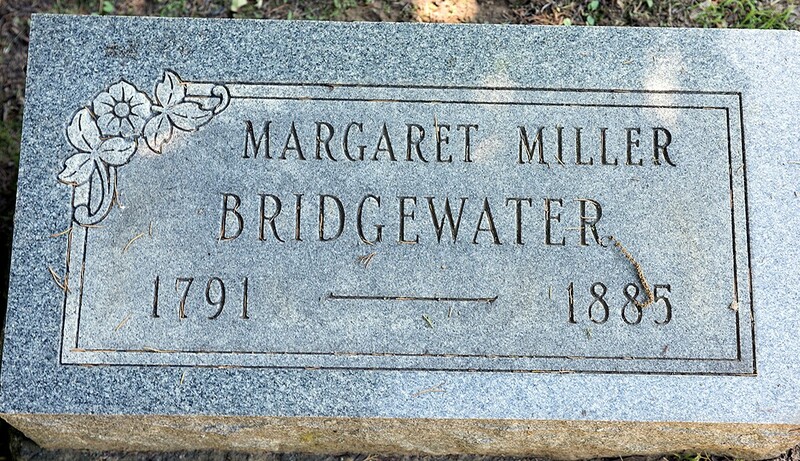 Margaret Deal is the grandmother of Eliza Deal Bridgewater- wifeof Elias' grandson Allen P. Bridgewater. 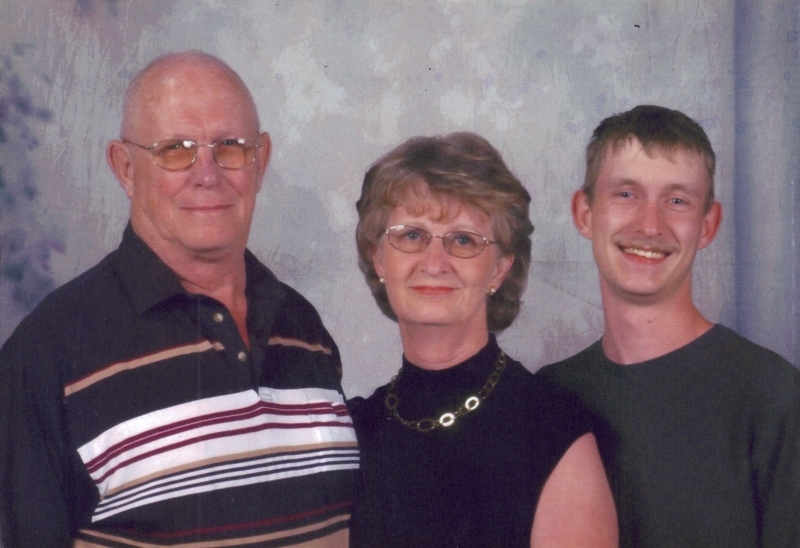 Sarah Tingle Bridgewater is the grandmother in-law of Allen P- Ruamy Parmer is the grandmother in blood. In moreplain terms- Elias married a second time, to a woman who was related to his grandson's wife. 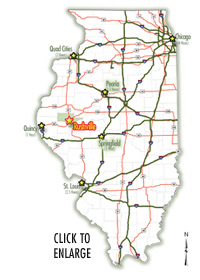 This suggests that the Bridgewater, Deal and Tingle familes are all connected in Kentucky, Indiana and Illinois. 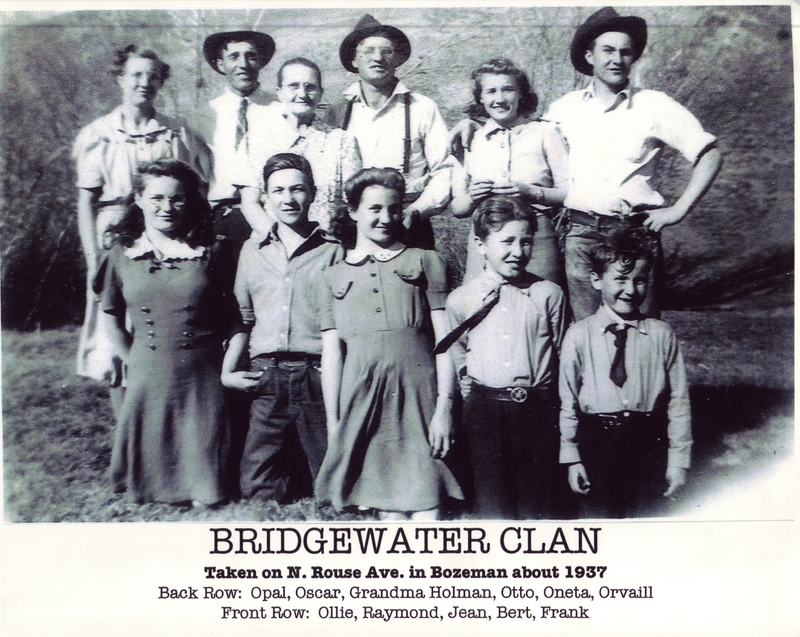 From my more recent research I have found that the Bridgewater and Deal families were together in Marionand Shelby counties, Missouri and the same two families were together in the 20th century in Gallatin county Montana. Elias served in the Revolutionary War. In 1823, a roving band of Kickapoo Indians met the first white settlers to venture into what is now Schuyler county. A peaceful tribe, they seem to have accepted this incursion into their hunting grounds, and by 1825 a new County had been established and named after the gallant Revolutionary soldier General Schuyler. Christopher C.C. Bridgewater 1812-1871 & Belindia 1822-18?? James H. Bridgewater [Christopher C. C., Elias, Samuel of Scott Co., Indiana] was born on 30 March 1844 in Missouri, son of Christopher C. C. Bridgewater and Malinda Harris. 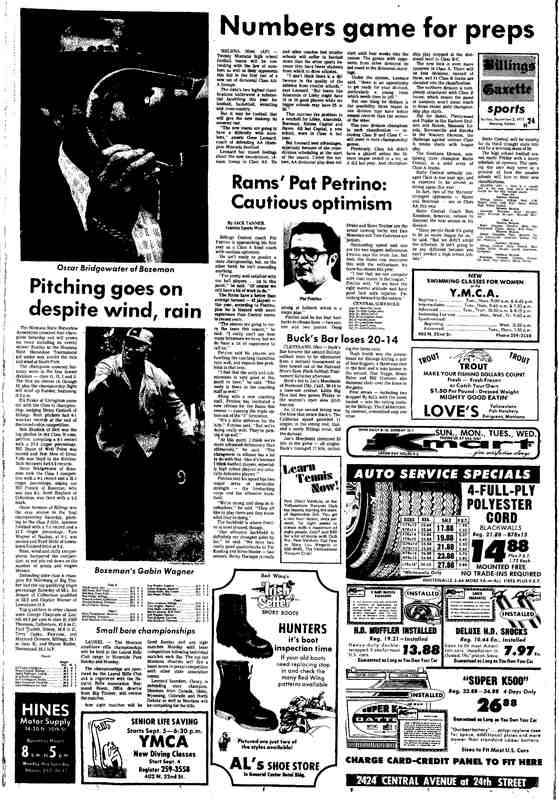 His parents were only briefly in Missouri before settling permanently in Schuyler Co., Illinois. 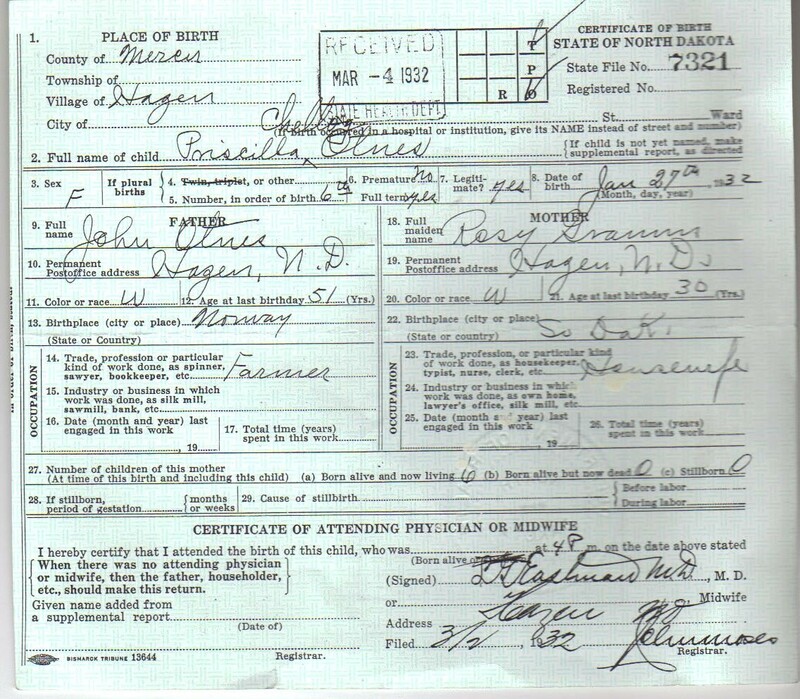 James was married on 11 November 1866 in Schuyler County to Charlotte Jane (Wardell) Lowe, the widow of Moses Lowe, and daughter of William Wardell and Cassina Wyson. She was married to Moses on 30 October 1859 in Schuyler County. Moses was a Civil War veteran, having enlisted as a Private in the Union Army at Bainbridge, Illinois, on 11 August 1862. He was attached to Company F, 103rd Illinois Infantry Regiment. Moses died on 23 July 1864 near Atlanta, Georgia from wounds received the previous day, apparently during the Battle of Atlanta, also known as the Battle of Decatur, in a continuation of the Union summer campaign to seize the important rail and supply center of Atlanta. Moses was buried in Marietta National Cemetery, Marietta, Georgia. 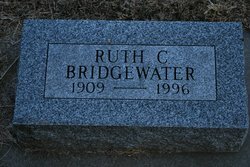 Died of measles in Kansas just before she was to be married. A few miles south of Beaver City, Nebraska. James was also a veteran of the Civil War. He enlisted and served as a private in Companies D and G of the 28th Illinois Infantry Regiment. In 1890, he applied for and received a pension for his service. 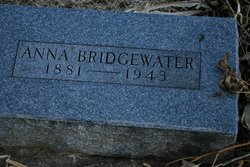 By June of 1880 James Bridgewater, Charlotte, and their children had moved from Illinois to Grand River Township in Cass Co., Missouri. 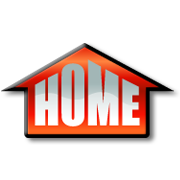 Family tradition places them in Boonville, Cooper Co., Missouri, in 1881, and in Kansas by January 1882, and later settling permanently in Brownville, Nemaha Co., Nebraska. Charlotte was born in February 1844 in Springfield, Indiana, and died on 27 October 1908; James was later married to the widow Belle V. _____. 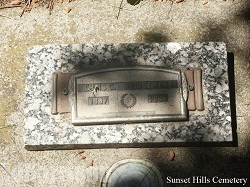 James died on 2 January 1932 and was buried in Brownville's Walnut Grove Cemetery. 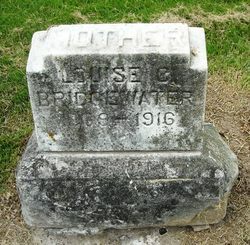 Daughter of John W. Sapp and Sarah O. Lester. & Ethel Mae Kiser Bridgewater July 7, 1916 - Oct 1, 1991; wife of William E.
Georga against Hood's 30,000-man Army for 10 hours. 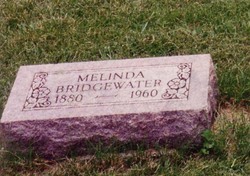 Bridgewater, Andrew - Sergeant, Private, died Jeffersonville, Indiana, February 8, 1865. 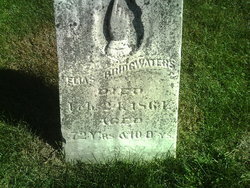 Bridgewater, Elias - Private, died at Cleveland, Tennessee, March 10, 1864. 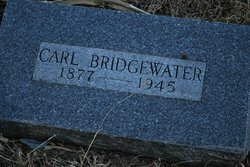 Bridgewater, Christian C. - First Lieutenant, resigned for good of service, May 26, 1863. Bridgewater, Elias G. W., First Lieutenant, resigned Jan. 10, 1863. Bridgewater, James H., veteran, mustered out Mar. 15, 1866.  Bridgewater, Levi - Private, mustered out August 26, 1865, as Corporal. The following marriage records were transcribed from FHL microfilm #1311549. These records were filmed from the original registers located at the Schuyler County Courthouse. Elisha Deal's - 19 May 1886 - Francis M. Bridgewater, Shuman Bowman - William J. Thompson, J. P.
Bride's father's residence - 31 Aug. 1879 - Jerry Jackson, Wm. Hodges - Andrew Hodges, M. G.
Elisha Deal's - 27 Mar. 1886 - Geo. W. Fry, Allen Bridgewater - Wm. J. Thompson, J. P.
Frank J. 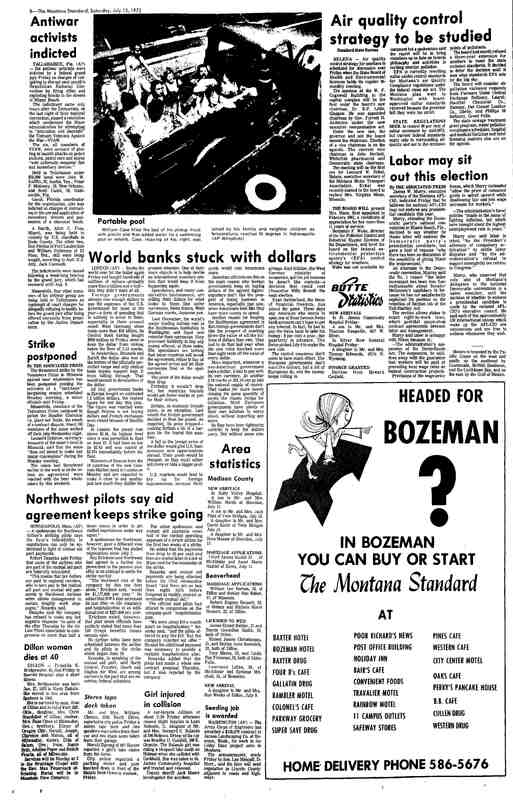 Birth: April 26, 1932 in Bozeman.